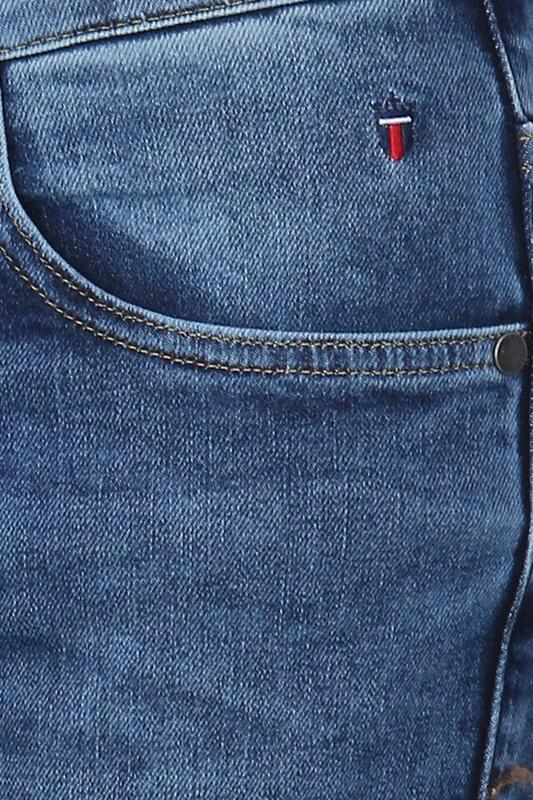 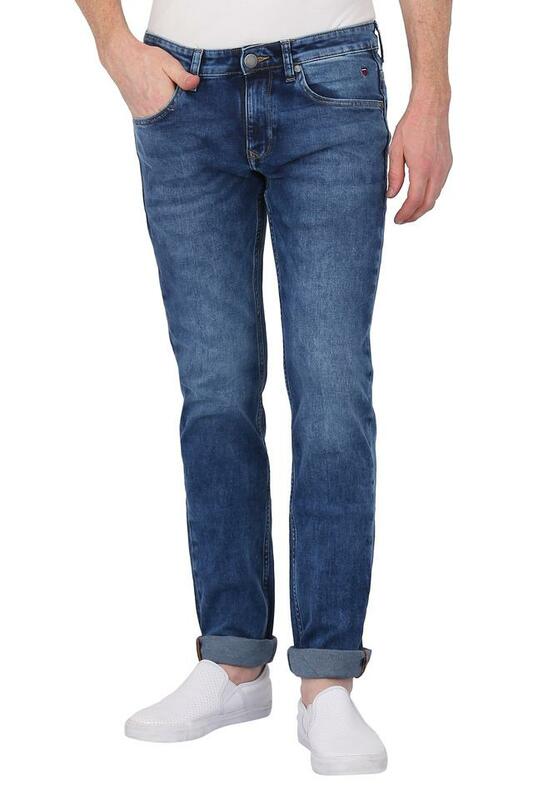 Incorporate sleek design into your casual collection with this pair of jeans. Perfect for any casual outing, it will go well with a shirt and a pair of boat shoes. 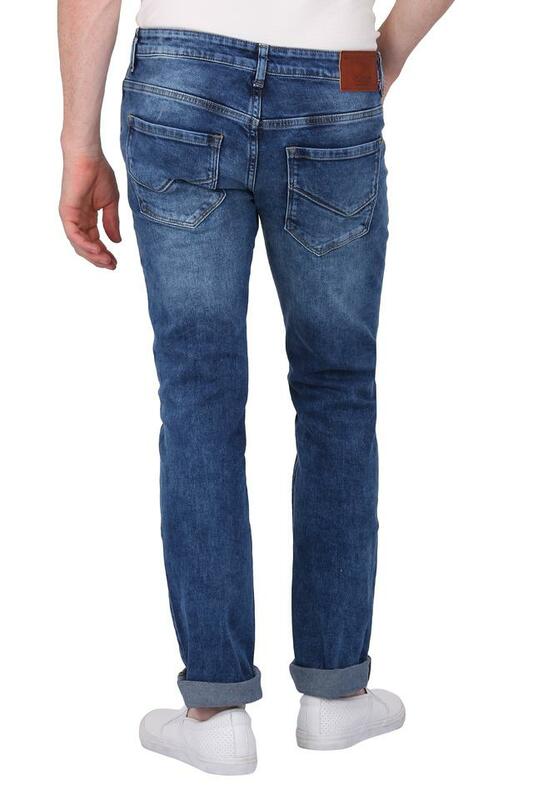 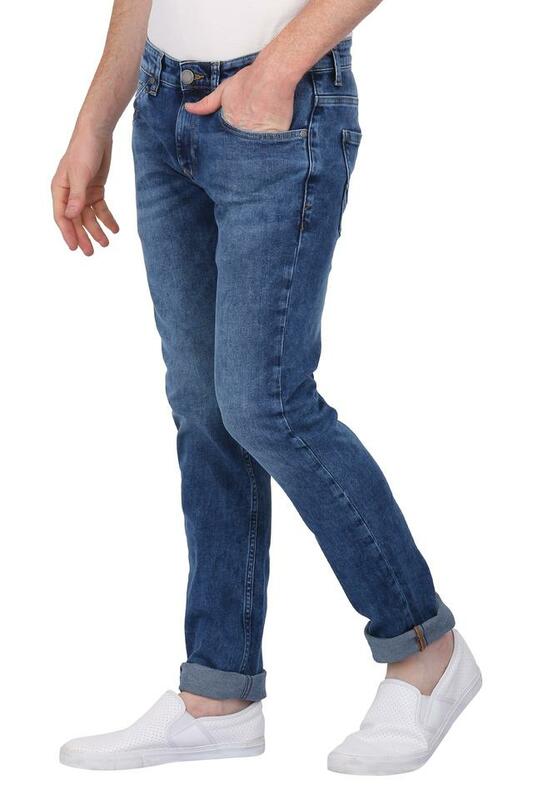 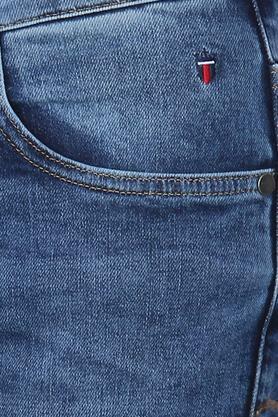 Display your fashionable side by wearing this pair of jeans brought to you by LP Jeans. 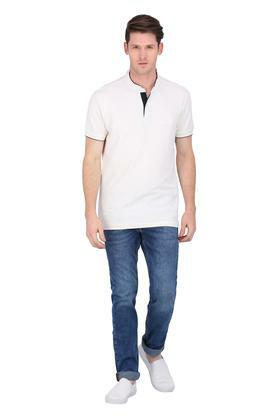 It promises to provide you a matt fit as it is crafted from good quality fabric. Besides, it features a whiskered effect that accentuates its overall design.